We know your team is working hard enough already, so we created these handy posters to remind you of simple green ideas. You can download them here and then print them. All you need is blu-tack, pushpins or glue. 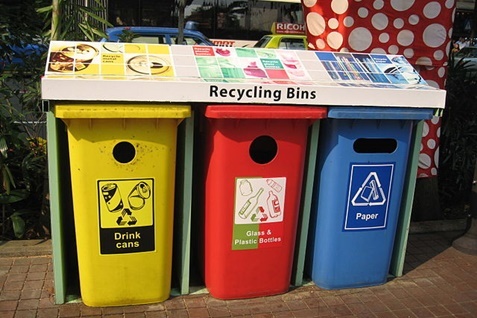 Image Courtesy: “NEA recycling bins, Orchard Road” by Terence Ong – Own work. Licensed under CC BY 2.5 via Commons.